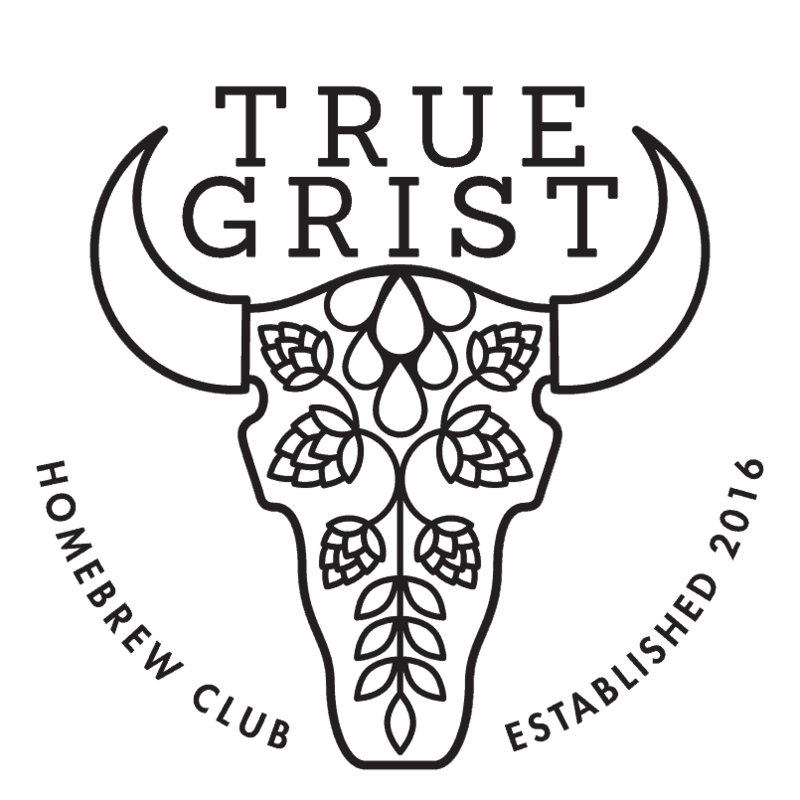 In addition to our monthly meetings, True Grist also runs a number of special events throughout the year, which are exclusive to our Full Members. 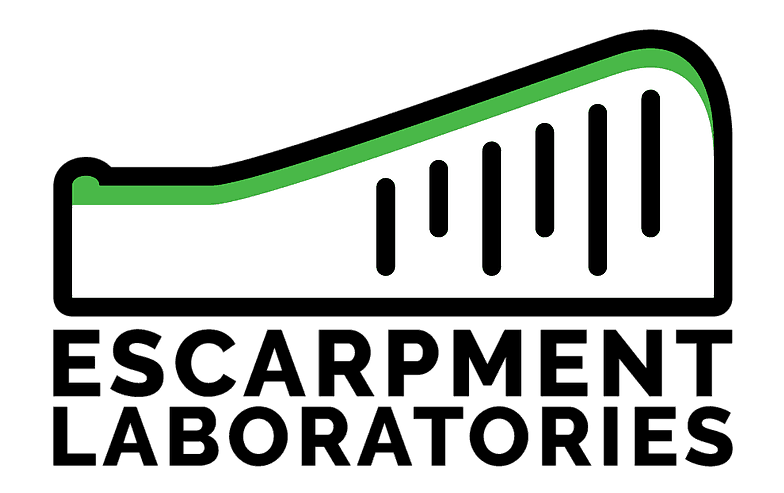 Most notably we leverage our buying power as a group to get excellent pricing on high quality brewing ingredients, but we do much more than that. Based on demand, the following other events may happen at any point during the year! Currently scheduled bulk buys and special event can be found in the sidebar or in the club calendar. Full details and discussion of these special evens can be found on our forum.